The latest live-action adaptation from Walt Disney Studios brings to life a favorite classic -- The Jungle Book. The studio had previously adapted the same into an animated movie, but don't think you've seen it all already. Just see how the main characters differ from the animated version with these new posters. The Jungle Book is directed by Jon Favreau and stars newcomer Neel Sethi, featuring the voices of Bill Murray, Idris Elba, Scarlett Johansson, Giancarlo Esposito and Christopher Walken. 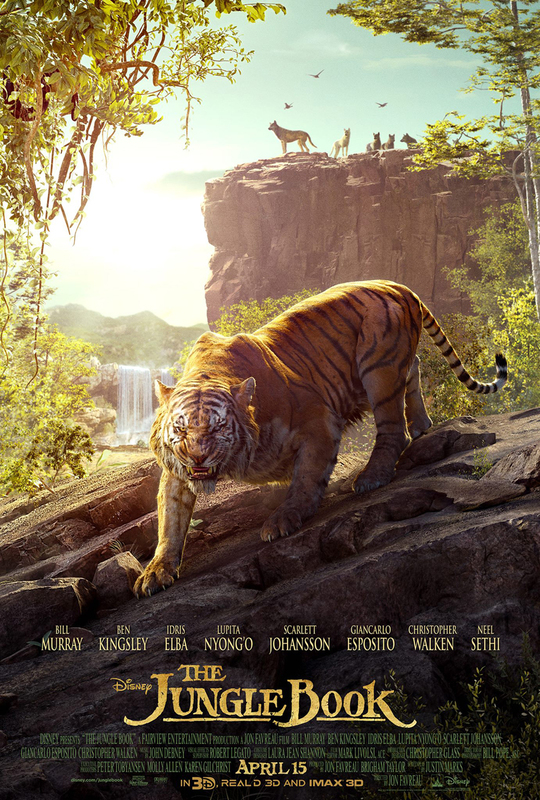 The movie claimed that it "seamlessly blends live-action with photorealistic CGI animals and environments, using up-to-the-minute technology and storytelling techniques to immerse audiences in an enchanting and lush world." Check out the new posters of Walt Disney's The Jungle Book. Based on Rudyard Kipling’s timeless stories and inspired by Disney’s classic animated film, “The Jungle Book” is an all-new live-action epic adventure about Mowgli, a man-cub who’s been raised by a family of wolves. But Mowgli finds he is no longer welcome in the jungle when fearsome tiger Shere Khan, who bears the scars of Man, promises to eliminate what he sees as a threat. Urged to abandon the only home he’s ever known, Mowgli embarks on a captivating journey of self-discovery, guided by panther-turned-stern mentor Bagheera , and the freespirited bear Baloo. 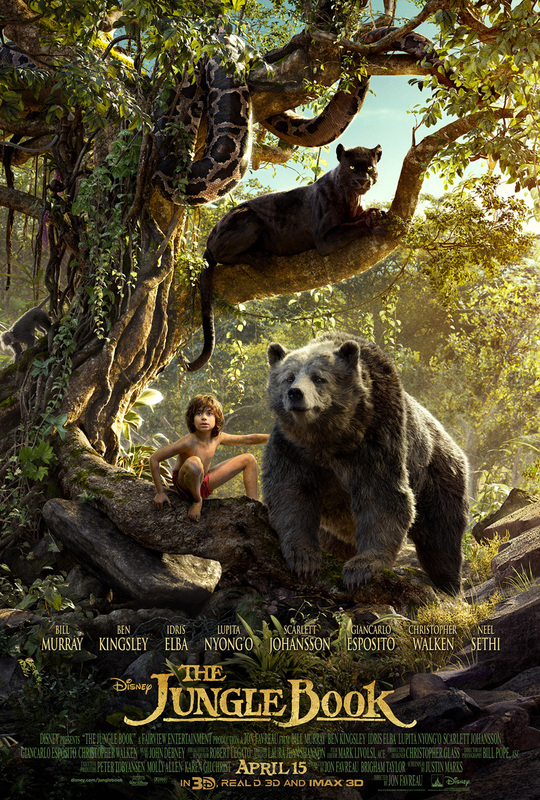 Along the way, Mowgli encounters jungle creatures who don’t exactly have his best interests at heart, including Kaa, a python whose seductive voice and gaze hypnotizes the man-cub, and the smooth-talking King Louie, who tries to coerce Mowgli into giving up the secret to the elusive and deadly red flower: fire. The all-star cast also includes Lupita Nyong'o as the voice of the fiercely protective mother wolf Raksha, and Giancarlo Esposito as the voice of wolf pack’s alpha male Akela. 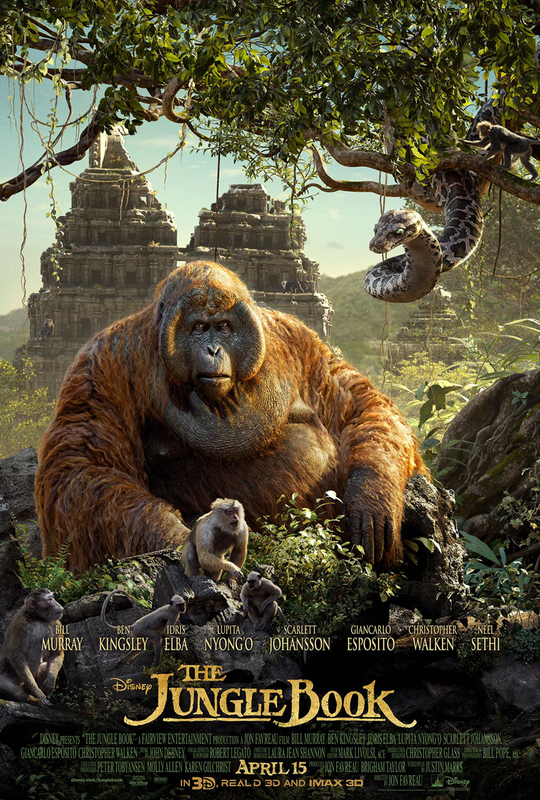 The Jungle Book will hit cinemas on April 15, 2016.